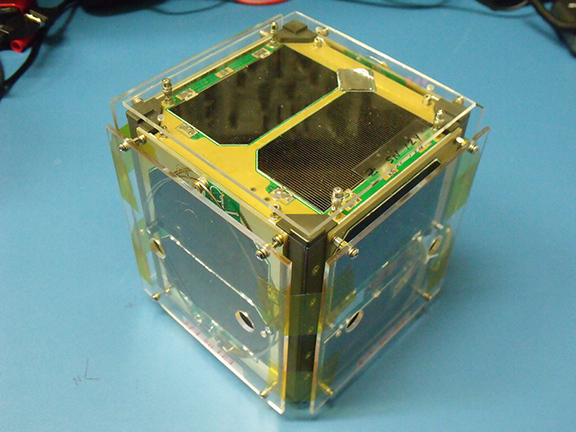 AO-85 (formerly Fox-1A) is the first of AMSAT’s Fox-1 series of 1U cubesats. Launched as part of ELaNa XII on the October 8th, 2015 NROL 55 Atlas 5 launch from Vandenburg, California, AO-85 is in a roughly 65 degree inclination, 518x810km orbit with apogee over the northern hemisphere. 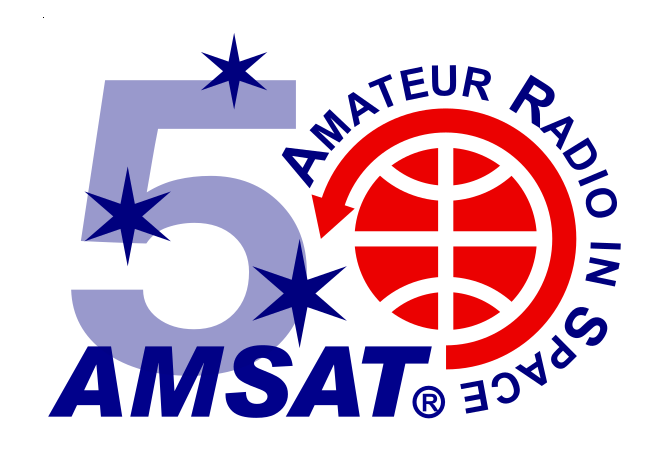 AO-85 carries a U/V FM repeater operating at up to 800mw. Uplink was planned for 435.180, but initial reports indicate it may be closer to 435.172 due to unforeseen temperature differences. Repeater access requires the satellite to receive a 67.0 Hz PL tone for two seconds. If the satellite does not receive a signal carrying a 67.0 Hz PL tone, the repeater will turn off after one minute. When the repeater is not activated by a signal carrying the PL tone, a voice beacon is transmitted every two minutes. Downlink is 145.980 and includes Data Under Voice (DUV) FSK telemetry simultaneous with repeater operation. A high speed data downlink at 9600 bps is available for experiment and high resolution data. In addition to the amateur operations, there are a number of scientific experiments on board the spacecraft. Vanderbilt University is providing a Low Energy Proton radiation experiment, and Penn State University – Erie a gyroscope experiment.